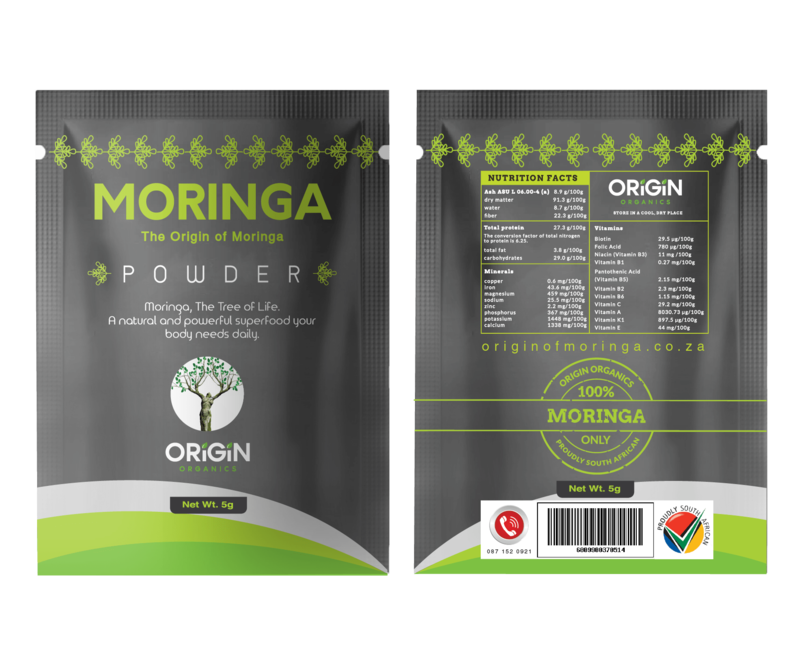 Moringa powder is the product of freshly harvested Moringa leaves, carefully dried and crushed, preserving all of the natural goodness. 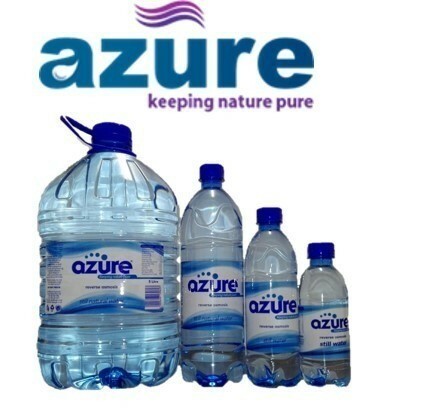 Rich in Vitamin C, Vitamin A, Vitamin E and high in Calcium, Potassium, Iron and Protein. 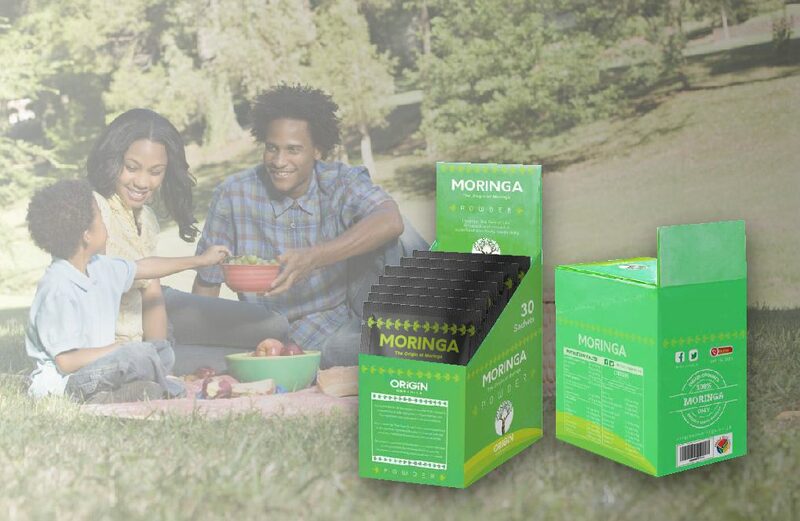 The recommended dose of 1-2 teaspoons will allow your body to absorb a healthy amount of nutrients, boosting energy levels, stimulating metabolism and naturally detoxifying the body. 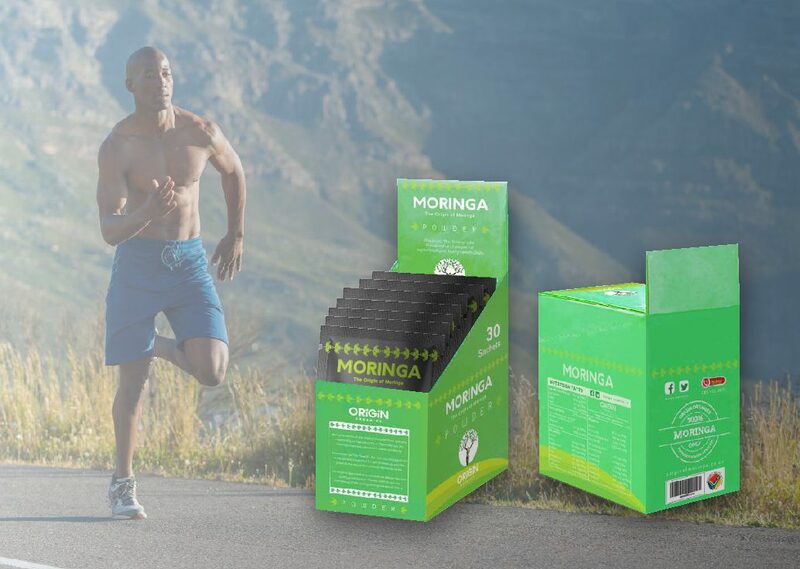 Origin Organics is an innovative, entrepreneurial focused organic Moringa business which offers a turn-key solution to customers looking to place their health at the centre of their life. 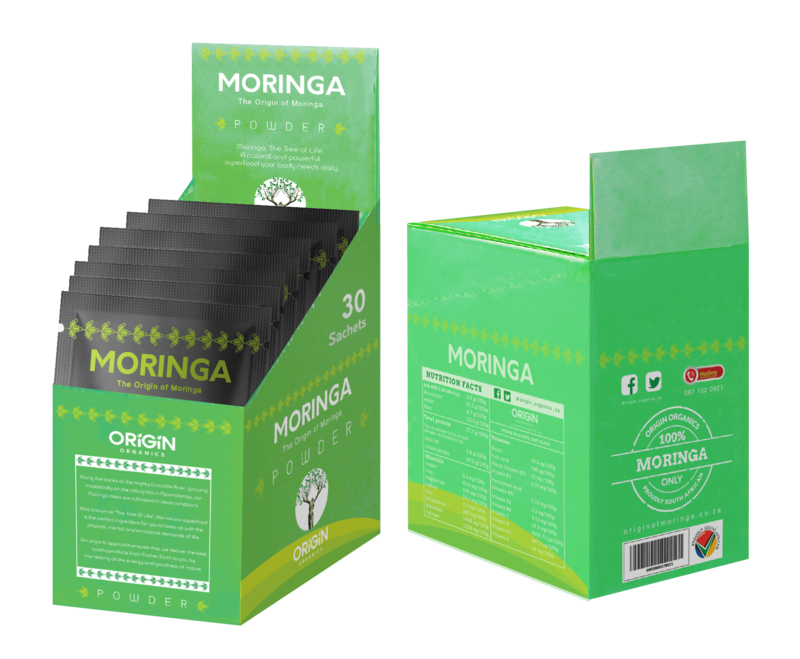 Origin not only farms top quality, organic Moringa, but processes it and produces a high organic quality, wide range of final end Moringa product ranging from Retail and health capsules to breakfast bars, moringa teas and Moringa instant porridge. In addition, Origin Organics prioritizes social upliftment and sustainable job creation through its large scale community development projects, mostly operated in local communities across the Limpopo, Mpumalanga and KwaZulu Natal provinces of South Africa.